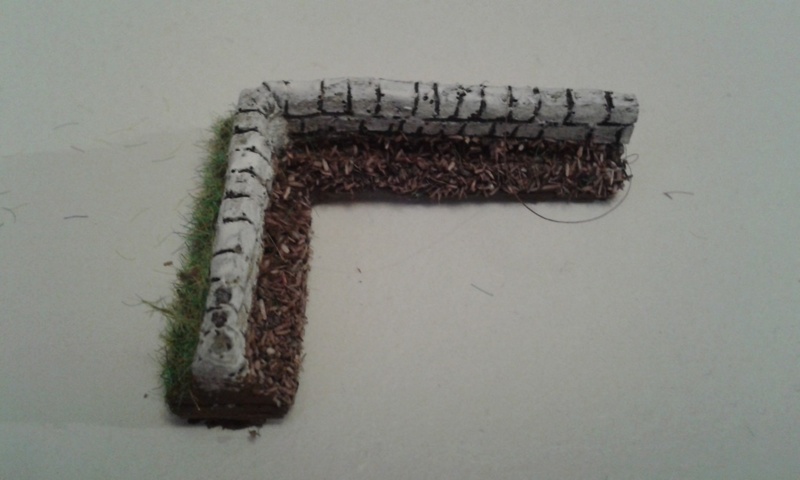 Northumbrian Painting Service release new 10mm walls, available to order now. 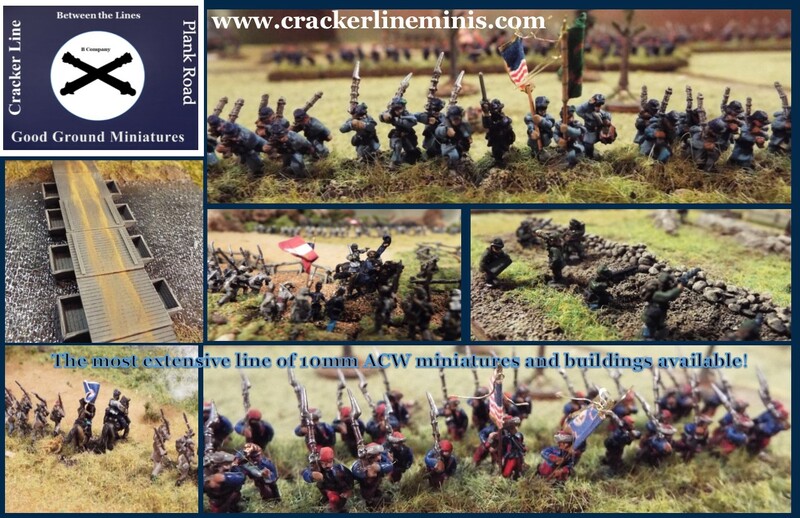 www.paintinghistory.co.uk – under the MBM Scenery tab at the top of the page, then you can check out the 10mm tab down the left hand side. All are resin and come painted. Just a small release this weekend for all those WWII Hungarian players, with the Toldi II! This was produced in slightly higher numbers than the Toldi I (110 vs 80) but then only 80 of those 110 were modified with this 40mm gun, named Toldi IIa. So while your significant other is out shopping at the jam-packed malls, you could be headed to our site to grab some 10mm goodies. Good Ground hopes to make your long Thanksgiving holiday weekend a bit better. This release had been delayed for a little while as we did some extra work on it, but it's here now! This is a massive piece of kit, nearly 300g worth of metal, and it looks excellent. Coming in 5 pieces, you've got the train wagon itself, then two bogies, the gun barrel and a small winch for loading the ammo. 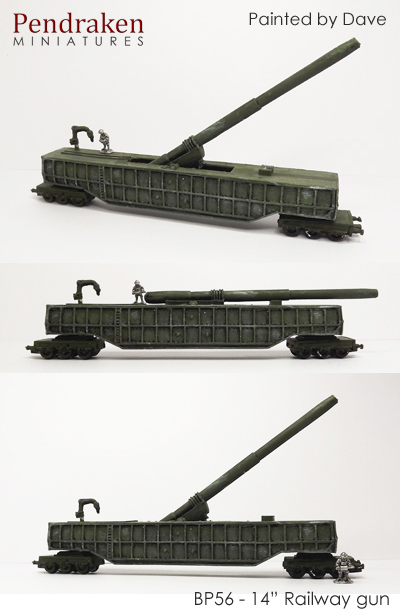 Sizewise, the train wagon is 127mm long, with a 105mm long barrel. The bogey wheels are around 8mm apart which should be just about right for N-scale track. 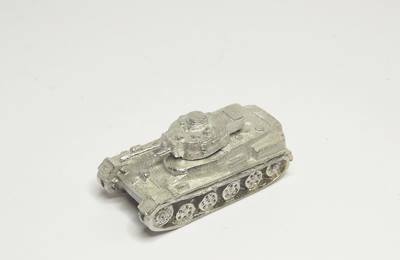 It doesn't come with any crew, but the BP55 code (Heavy Artillery crews) would suit fine and can be bought separately. We may look at adding some specific crewmen at some point in the future (without bases so they can stand on the train itself), but that'll depend on demand for them. There was originally going to be a handrail to go down each side of the wagon, but the small diameter on the master sculpt was so fine that it wasn't viable to cast. 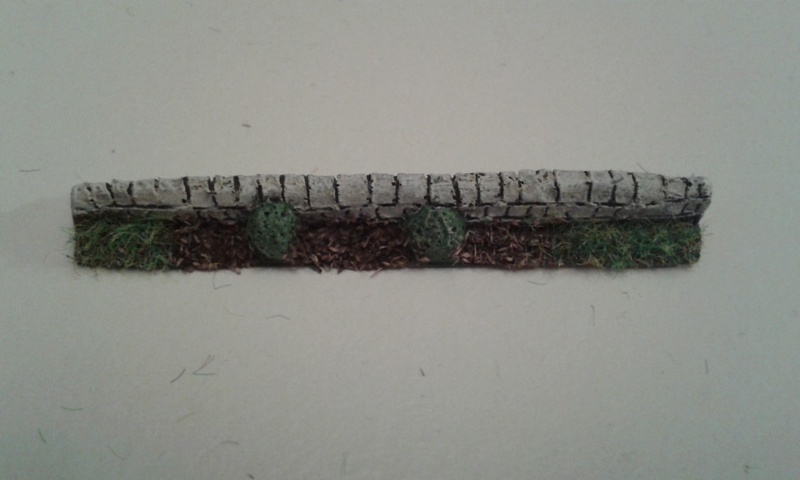 It would be a fairly simple custom job though, a few small drill holes for some wire pins to go in, and then some wire linked across them would look just the part. 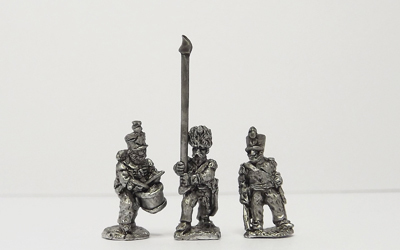 We're also continuing the expansion of our Napoleonic ranges this month, with the arrival of the Nassau contingent! 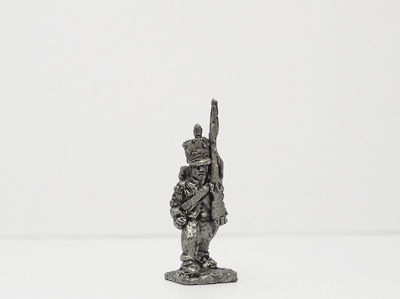 This little range can of course be used on both sides of the period, serving with the French in the Peninsular before switching allegiance after Leipzig in 1813 and becoming part of Wellington's army. 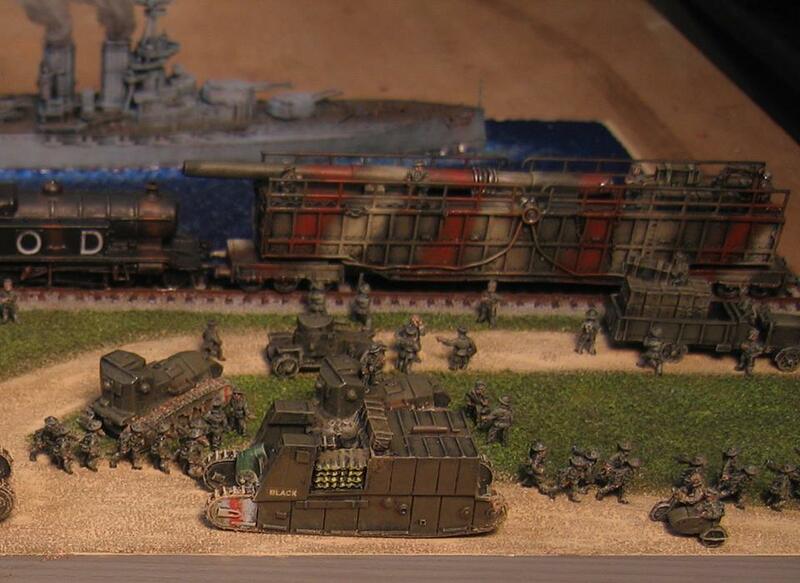 We'll be looking at putting together a smaller army pack for these as well, more details to come on that. 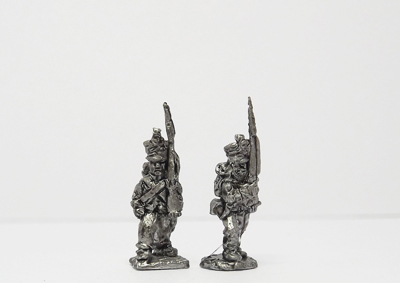 Next up for the Naps will be the Prussians, which are going into master moulds in the next fortnight and should be released before the end of the year hopefully. After that we'll be heading back to the French to fill in some gaps. 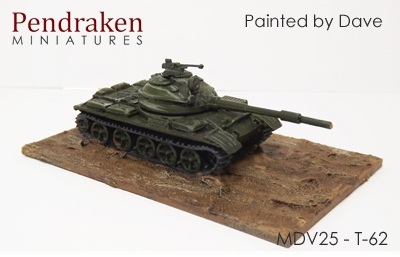 Last but by no means least, the latest addition to our Modern Vehicles range is the T-62! With over 20,000 produced and used all over the world, this one will be an extremely useful addition to our expanding ranges. Good Ground is off to Fall In this week. Please drop by Saturday for our Fredericksburg game. We are running th game with our friends from Fire & Fury Games to try out the playtest version of the New Fire & Fury Brigade Level rules due out next year. Be the first to experience the new rules at Fall In on Saturday. 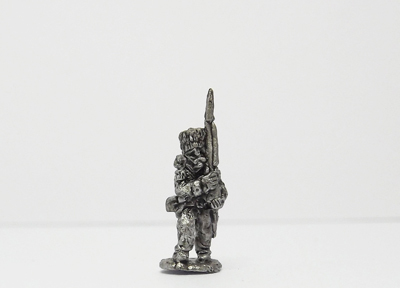 To mark the ocassion Good Ground has commissioned an Irish Brigade Character set with 8 figures. They are already available on the site. 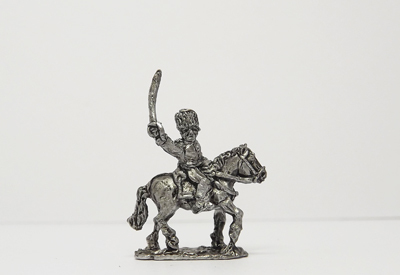 Berdan's Sharpshooters character set of seven figures. Repeaters – four US infantry with Colts, Henrys or Spencers. 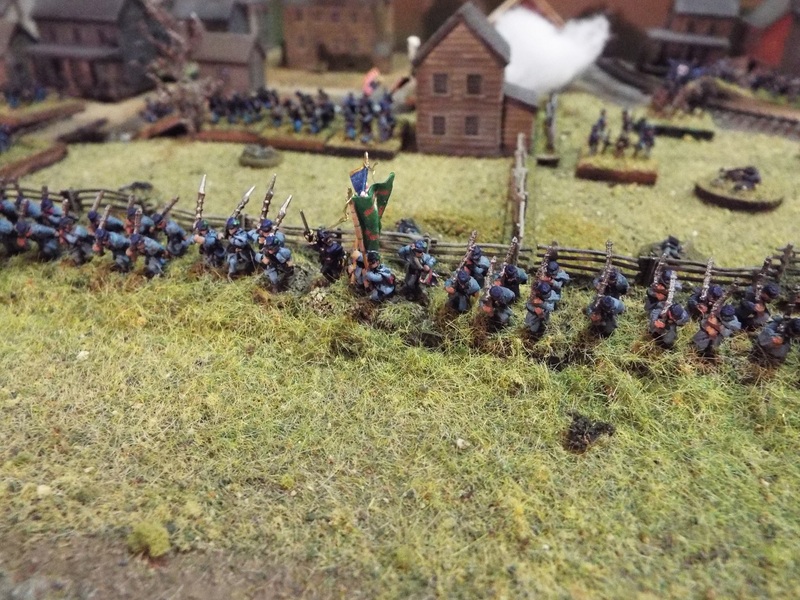 Confederate Snipers and Sharpshooters with Scoped Enfields. 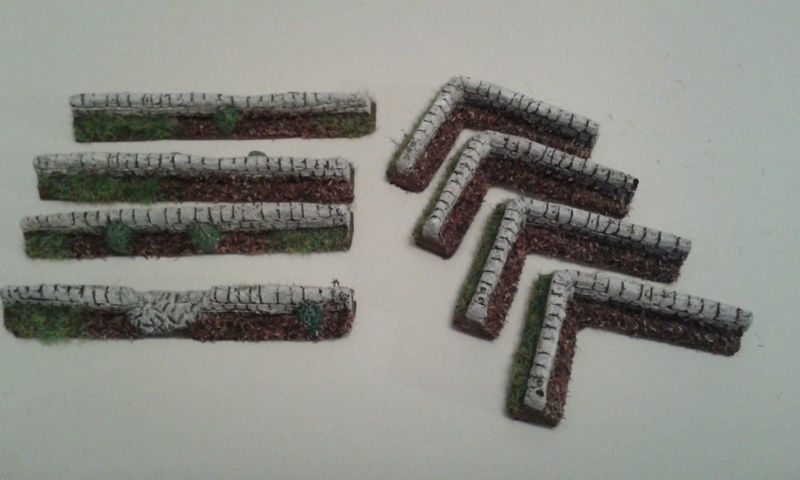 Don't forget our new Zoauve Regiment Packs which will also be available along with our great line of Between the Lines buildings and the excellent Buildings in Turmoil line from John Mayer, which will be featured in our game and for sale at booth 58. We'll see ya'll in the Fall…..Fall In that is!